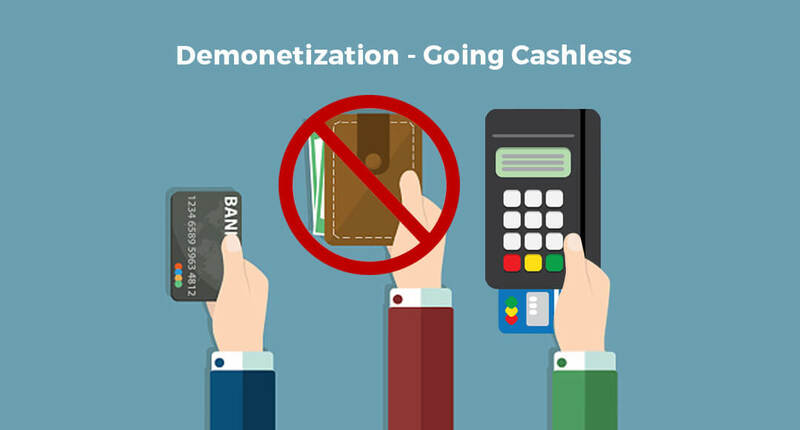 Cash has been the king of retail transactions in India and this was due to multiple factors like, 1) less penetration of cashless modes of payment like debit cards, credit cards, wallets 2) high cost of payment acceptance modes (eg: cost of POS device) 3) taxation worries / no incentive for going cashless. But now things are changing and changing fast! 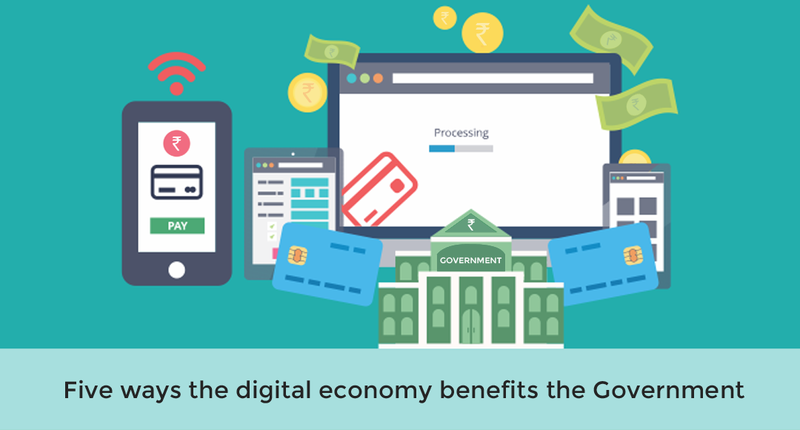 All factors which were impeding cashless economy is quickly fading away. With the governments push, we are now witnessing a 40% YoY growth (fastest ever!) in Debit/ Credit cards issued. Also, it’s only a matter of time before regulators announce an attractive incentive in terms of tax breaks (eg: reduced service tax) for cashless payments which will urge both consumers and merchants to move to cashless payments. Technical advancements in mobile technology, low cost & ubiquitous data plans (3G / 4G plans) have made mPOS (mobile POS) technology a reality, and mPOS reduces the cost of cashless payment acceptance to a fraction. Now, we see a wave of next generation retail merchants adopting to this inexpensive and convenient mPOS technology for cashless payment acceptance. By accepting cashless payments, the shopping experience for the buyer is seamless, quick and hassle-free. Be it a retail store or an independent service like home baking or photography or car service,impulse buys increase when you accept cashless payments, thus increasing the sales. In most cases, consumers tend to buy without any restrictions if there is an option for electronic payment. With credit cards having countless rewards these days, consumers are prone to shop more if a business accepts cashless payments. By deploying mobile cashless payment counters like card swiping machines, customers no longer have to stand in queues. The best part of using a card swiping machine is that they are pocket friendly. One can either purchase the device upfront or opt for friendly rental plans.This is comparatively a lower expense than the one spent on managing cash payments. If your business model entails collecting cash after the service/product is delivered then you must be aware of the risk of handling the cash like counterfeits, pilferages, as well as the need to do multiple security checks of personnel handling such cash. With completely transparent pricing, mobile payment solutions like Bijlipay allow one to rent or purchase mPOS for their businesses easily. 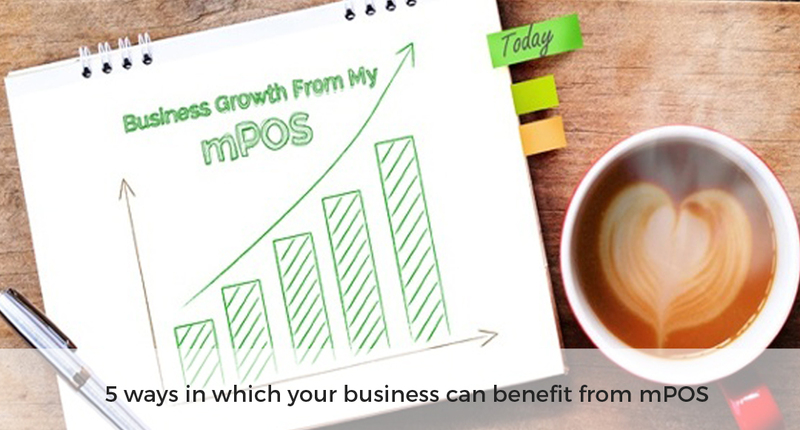 The maintenance of these mPOS devices cost less than that of traditional bulky POS devices. Customer service is very crucial for any business and a cashless system will help you improve that in many ways. With services like Bijlipay mPOS which offers faster checkouts through queue busting applications and value added services like Equated monthly instalment (EMI), loyalty solutions, analytics, you can now offer differentiated services and build customers’ trust and loyalty to your business. With better customer service, not only customer retention is high, but new customer acquisition also improves significantly. When payments are made electronically, merchants can easily track the buying pattern of their consumers. You can also create custom rewards for specific target segment with focused loyalty programs. These customized campaigns improve customer stickiness and, in turn, increase your sales. The current business environment is dynamic and competitive. We are already seeing a great adoption in cashless payments with volume of transactions on POS terminals in India zooming 43% YoY. Based on RBI’s Payments Vision document release recently, we can soon expect a big policy boost to cashless payments. Therefore, it’s imperative that retail merchants quickly adopt to new age payment solutions like mPOS and increase their business potential exponentially. With cashless payment for every transaction, accounting transactions and revenue is easier and more efficient. Cashless payment protects your businesses’ revenue streams, thus reducing frauds. By using electronic payments, you also eliminate the expenses and security risks that are associated with physically transporting cash.As every transaction is recorded proficiently, it saves the money, time and human power used in accounting the sales. Your revenue and cash flow can also be viewed in real time. Another advantage of cashless payments is that, taxes that need to be paid to and by your businesses can be easily computed with no error. Wonderful exnolpatian of facts available here.